The Mantis messenger bag is a stylish choice with good space for carrying everything you need for your daily activities. The bag has two lined and padded interior compartments as well as a slim organiser pocket at the front and space for a laptop. Exterior zip pockets can be found at the front and the back of the shoulder bag which has magnetic closures. 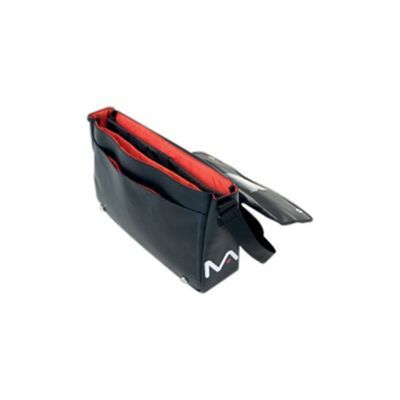 The shoulder strap is adjustable and padded for your comfort. 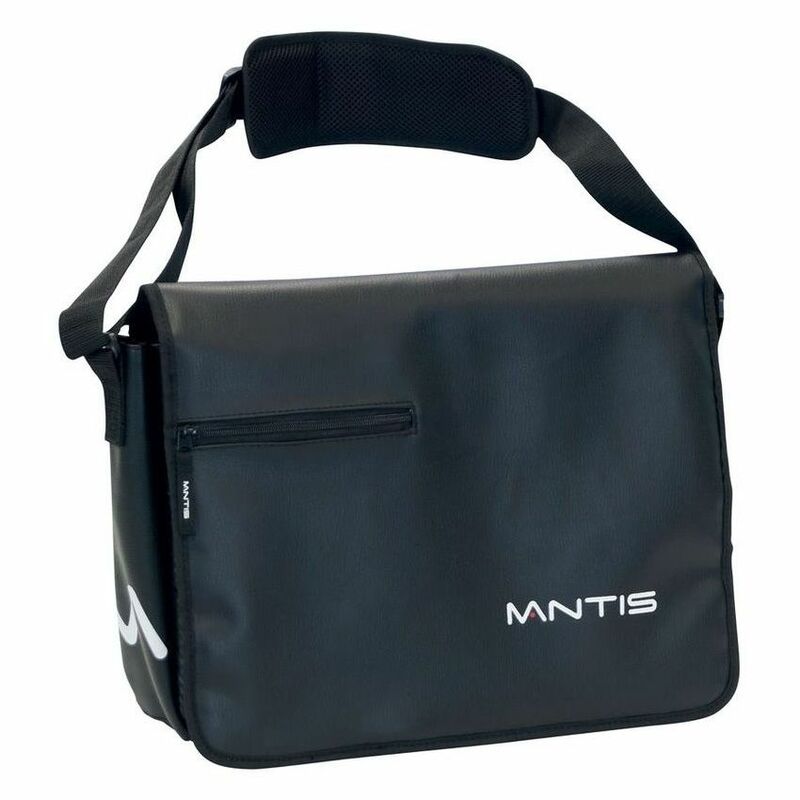 for submitting product review about Mantis Messenger Bag.